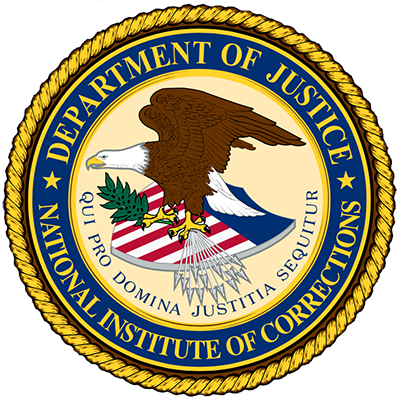 This Special Report presents a description of drug offenders in federal prison, including criminal history, demographics, gun involvement in the offense, and sentence imposed. This report from the Charles Colson Task Force on Federal Corrections examines trends in federal prison growth. This report outlines ten operating guidelines that define highly-successful system-level responses to address the needs of drug involved individuals.